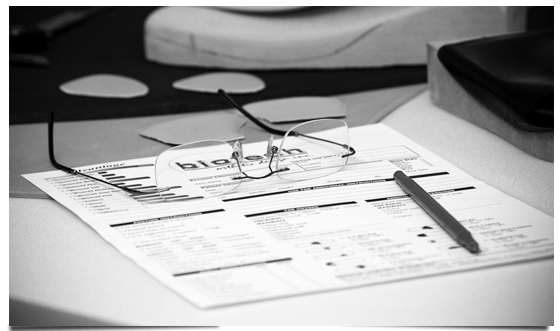 Biotech Orthotic Design Inc. offers “Continuing Education Meetings” on site on an ongoing basis. Generally 6 to 12 clinicians from various fields of expertise join us for these meetings. We encourage and enjoy the diverse thoughts and views that are shared on many topics. If you would like to be added to our email list we are happy to send you an invitation to future meetings.